Disney "Mini-Classic" version of the tale. First released as a double-feature: The Adventures of Ichabod and Mr. Toad. 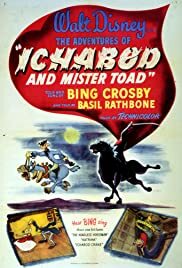 Generally underrated, or at least relatively overlooked, The Adventures of Ichabod and Mr. Toad is a favorite of mine that just keeps getting better with each viewing. I've seen it probably ten times over the years, yet I keep noticing subtle visual jokes and layers of meaning that I previously missed. For just one example, only on this last viewing did I finally notice the weasel sleeping in Toad Hall who is supported by a woman in a painting. My appreciation of the beautiful animation in general also seems to grow with each viewing. 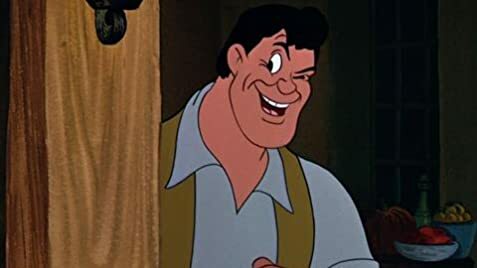 The film consists of two halves, the first a Disneyfied version of Kenneth Grahame's "Wind in the Willows", the second a Disneyfied version of Washington Irving's "The Legend of Sleepy Hollow". 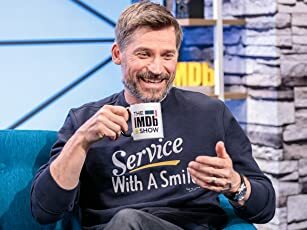 While both can be read as light, often surreal, sometimes goofy, and always-funny stories (and hence kids, young and old--time for me to raise my hand--can appreciate them), adults can easily read various "deeper" meanings into the tales. For example, Mr. Toad's fickle manias and the predicament they lead to could be seen as a criticism of consumerism. The Legend of Sleepy Hollow could be read as an exemplification of the value of Taoist or Zen-Buddhist mindfulness and "going with the flow"--as well as a warning about letting delusions take hold instead. This isn't to say that these interpretations were intended by Grahame, Irving, or Disney's artists, or that they're the "right" interpretations, just that they're made possible and plausible by the depth of the material.